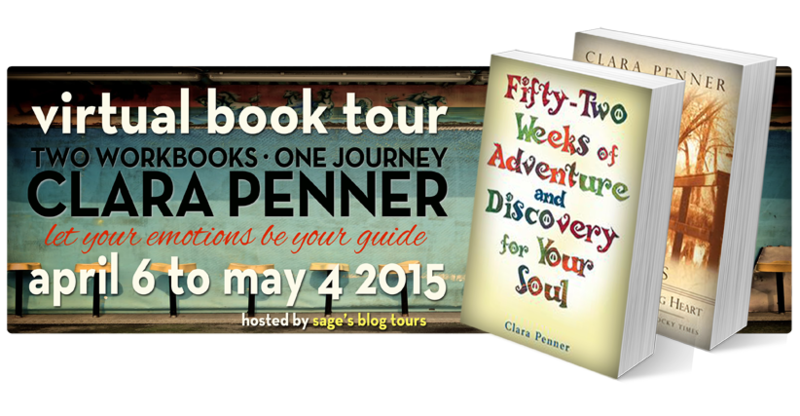 Guest post by Clara Penner, author of Fifty-Two Weeks of Adventure and Discovery for your Soul, which can help you infuse joy into your life each week for a full year. I am sure that everyone reading this post can relate to this energy shift in one way or another, our emotions are becoming stronger and the techniques we used to use to hold them at bay are no longer working. Our emotions are becoming louder and more unbearable.Why is this? The energetic vibration of the world is rising and we are rising with it. We are all vibrational beings, and are constantly sending out signals and this is true even when we are not aware of what signal we are sending out. Your energetic vibration can be determined by your emotion. If you are feeling shame, for example, you will be sending out a very small frequency and tend to attract experiences and people vibrating at that same frequency. As you move up the vibrational scale your frequency expands and becomes much larger. 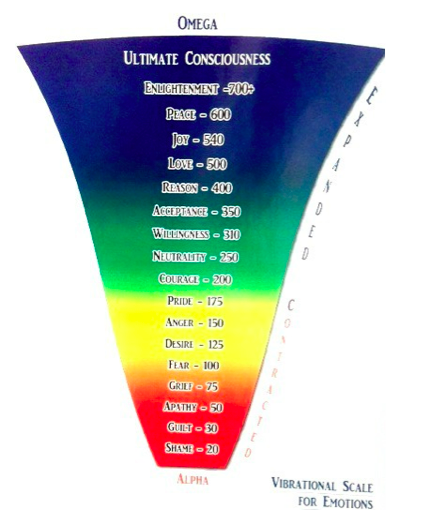 We all at times feel the up and down of all these emotions but the goal is to reach for the next emotion from where you are on the scale and become more consistent at vibrating at that level then move up to the next one. With that said you will always move around the scale but you can vibrate on a more consistent basis at a higher level.This is what the emotional surf is all about. We all have times when we feel the whole scale of emotions, believe me, I have been there and one of the greatest things you can do for yourself is this work. You don’t need to be anything but exactly who you are, start there and find your way. No matter where you are on the scale you can move to a better feeling emotion. It’s up to you to decide what you want for your life and what you are ready for, but if you are ready this is an amazing place to start. This is not complicated work, it’s very simple, reach for a better feeling thought. Surf your emotions and listen to what they are telling you. Your emotions are your guide and are very purposeful. This is the reason I wrote both “Gentle Steps on the Journey of a Healing Heart” and “Fifty-two Weeks of Adventure and Discovery for your Soul” was to provide guidance to find the best you, the happiest you, the peaceful you by climbing up the vibrational emotional scale. We all have these parts within us but daily life and difficult situations deprive us of the one true thing we seek: a happy life. These books provide you the tools and support to find those parts within you once again; to find your wholeness and start living life the way you truly deserve! I recently stepped it up a notch since the world is in the middle of an energy shift so many are needing tools to apply in their life to get a little emotional relief and that is why I created the “Find joy book club” .